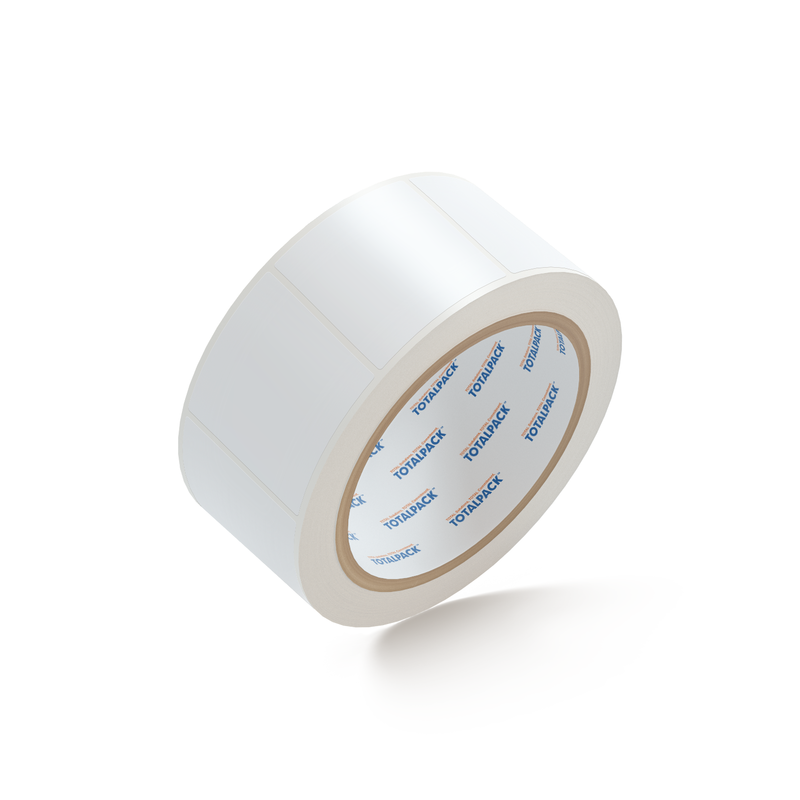 UNLIKE OTHER LOW-QUALITY COLORED DOT STICKERS that never stick and are torn easily, the TOTALPACK premium sticky round labels are made to stick, thanks to their permanent adhesive and are more durable and stronger than regular. STAY ORGANIZED EFFORTLESSLY with our 1.000 easy to peel and apply circle dot stickers and stop wasting your time trying to find what you need. The vibrant colors and convenient 1/2" size will make labeling your items easier than ever! 1000 FLUORESCENT ROUND STICKY LABELS will coverall your needs. They are extremely versatile and can be used for organizing, color coding, inventory, packaging, decorating, moving, garage sales, office labeling, arts, crafts and storage! YOUR SATISFACTION IS OUR TOP PRIORITY, that’s why we make sure every single round dot stickers roll is tested and approved. 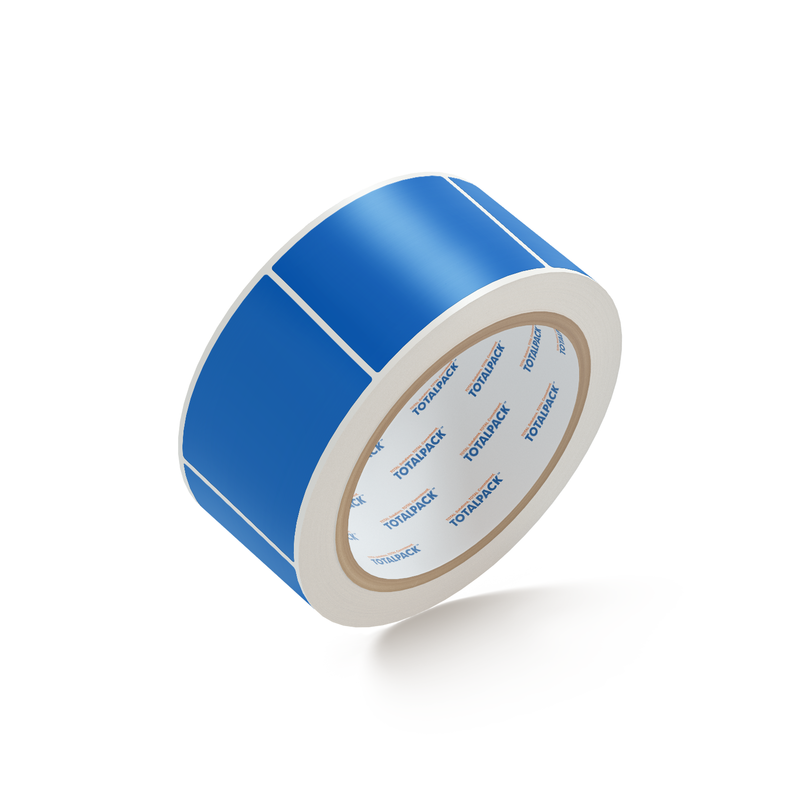 Rest assured that the TOTALPACK circle sticky labels will last for a long time without losing their adhesive power. 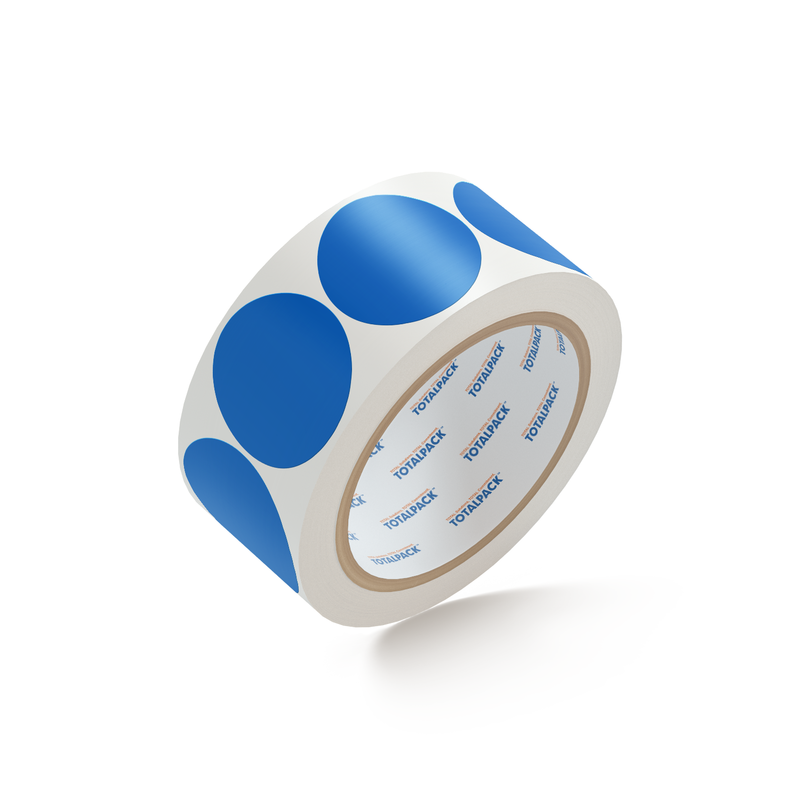 TRY OUR EYE-CATCHING ROUND DOT STICKERS 100% RISK-FREE for 30 days, and if by that time you’re not totally satisfied with their practical design, we promise to offer you a prompt and full refund. No questions asked! What are you waiting for?